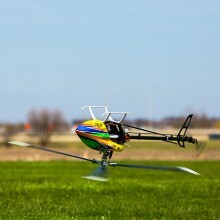 Welcome to Sussex Model Centre. 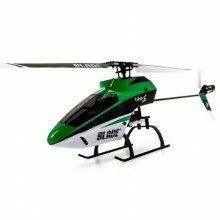 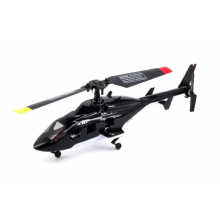 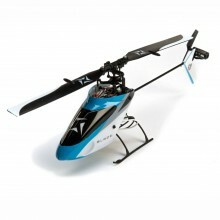 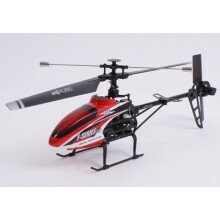 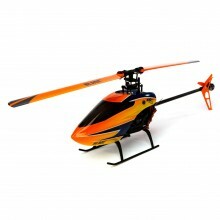 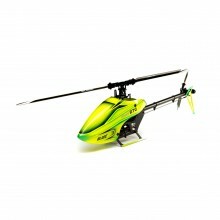 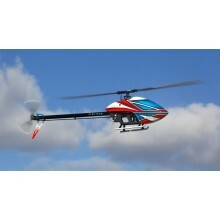 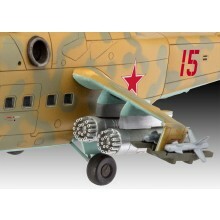 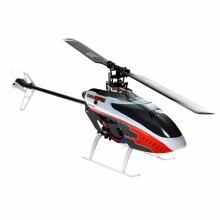 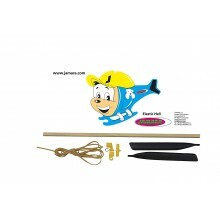 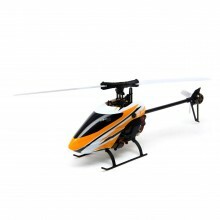 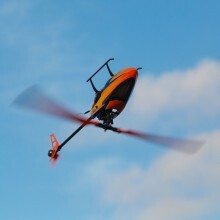 Here we have our range of helicopters for those of you that enjoy vertical flight. 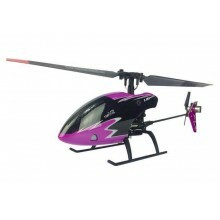 Our micro/indoor range are ideal for hovering around the house.